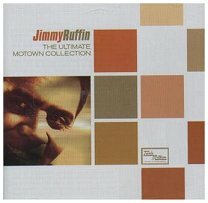 Double CD from Motown featuring Jimmy Ruffin. Not only does it contain all of his best known work and hits. On disc 2 we are treated to 11# previously unreleased tracks! This is a must for all Jimmy Ruffin and Motown fans. Issued on CD 9812006 Motown.